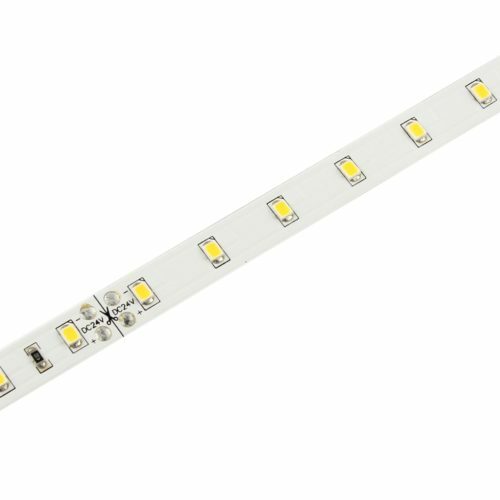 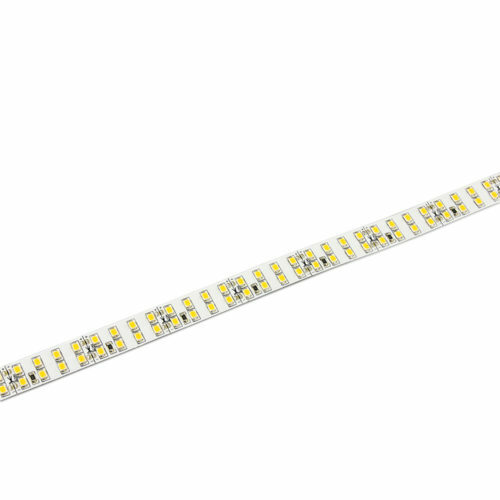 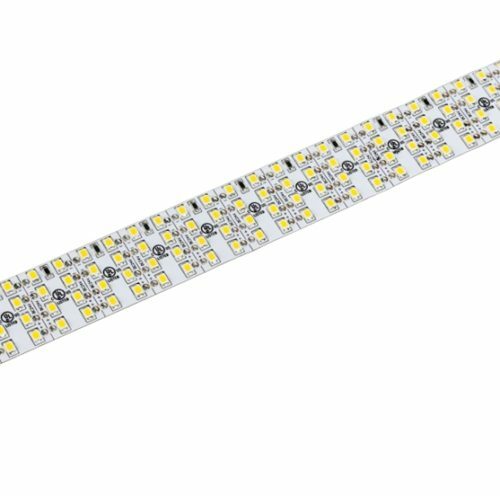 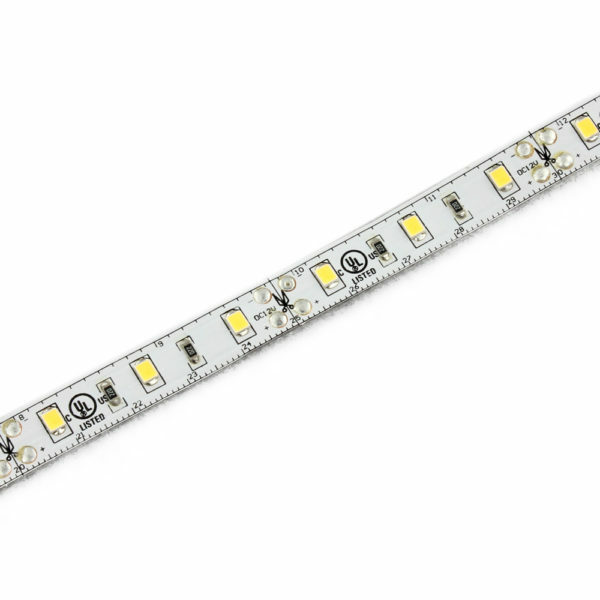 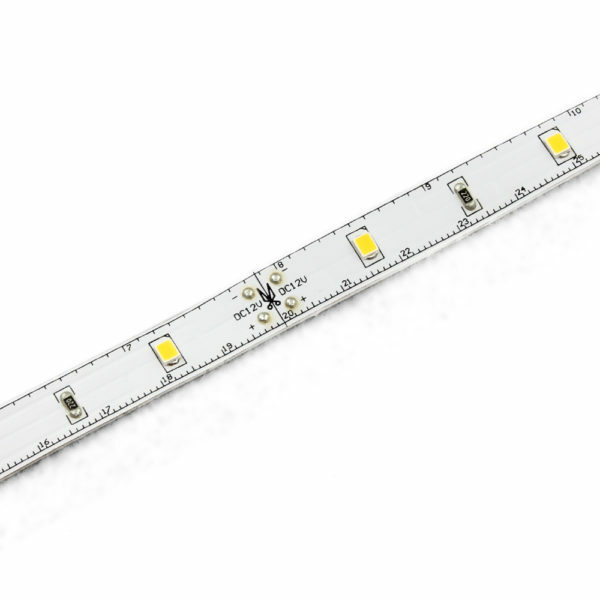 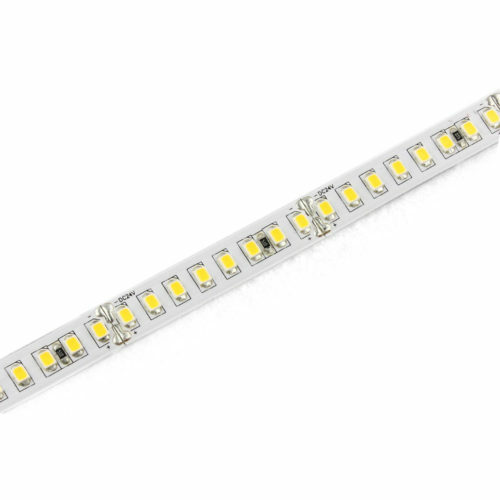 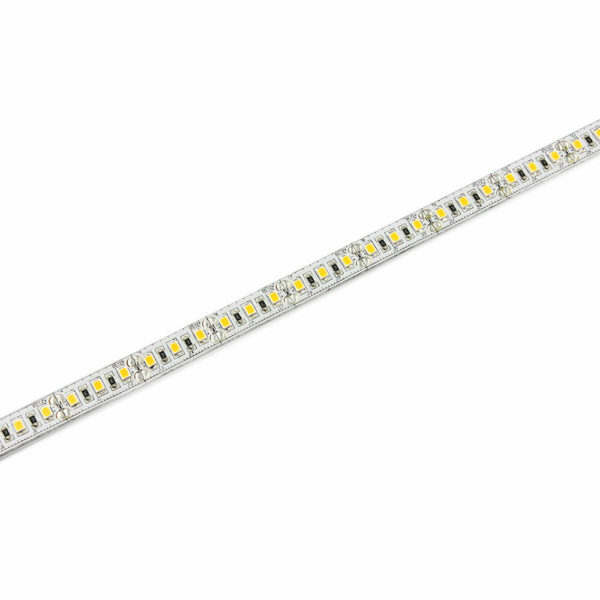 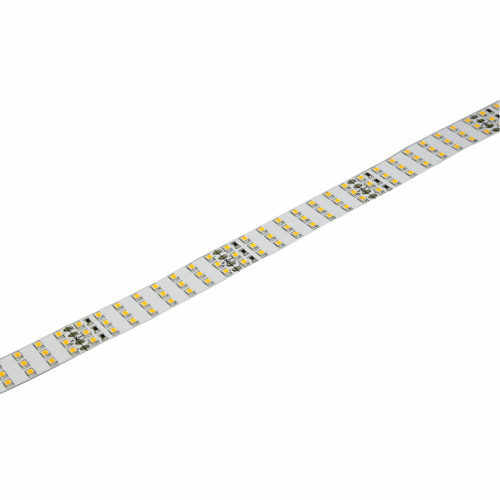 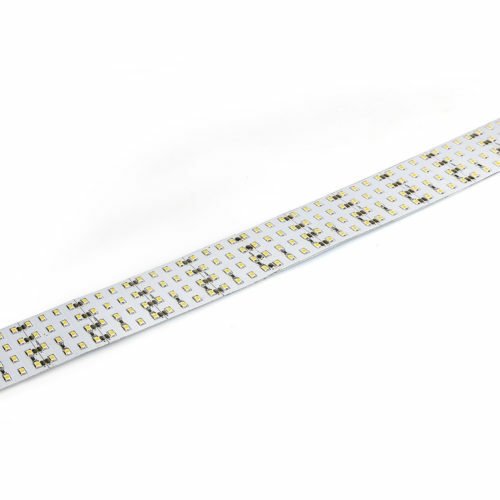 SMD2835 series, brightness of single LED is 22-24lm, luminous efficacy can reach 120lm/W, Ra>80, high quality FPC, multiple Ip grades, warranty 3 or 5 years, cost effective. 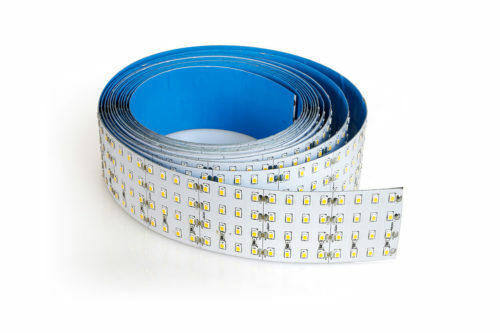 Firstly, we provide full color choices : 2200-6500K white color, red, green, blue, yellow and RGB color. 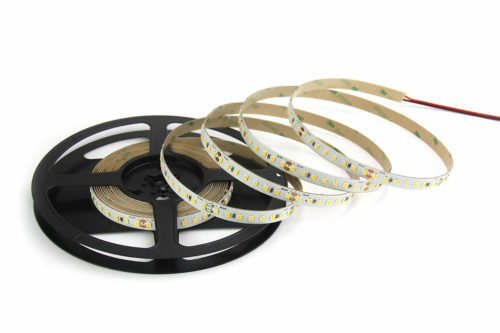 Secondly, we promise the color consistency in different orders as one Bin lighting sourcing was used in our company. 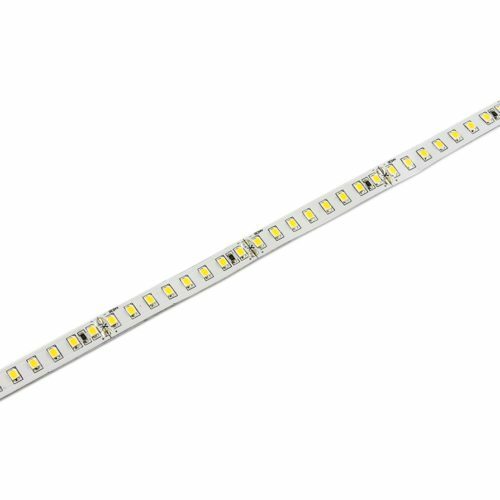 Thirdly, IP20 / IP65 / IP67 / IP68 are for options. 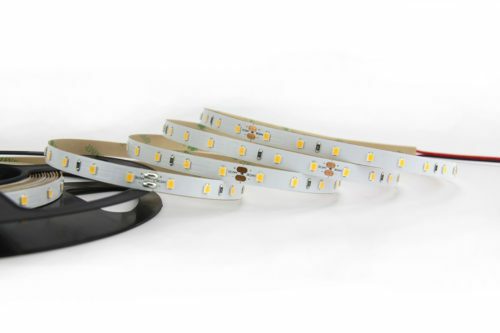 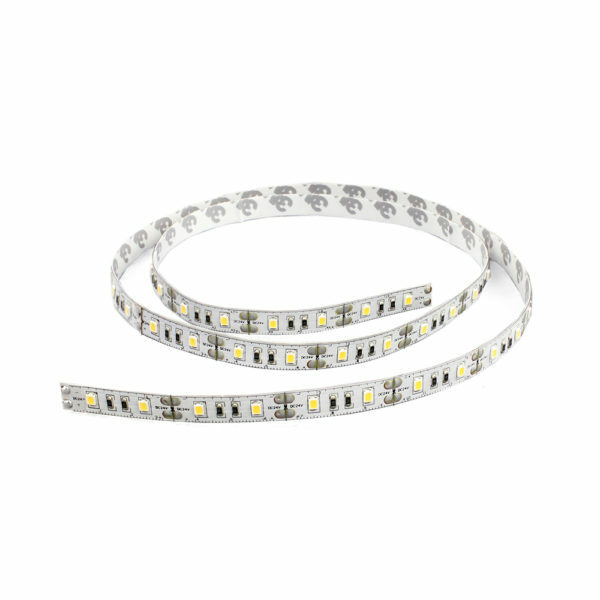 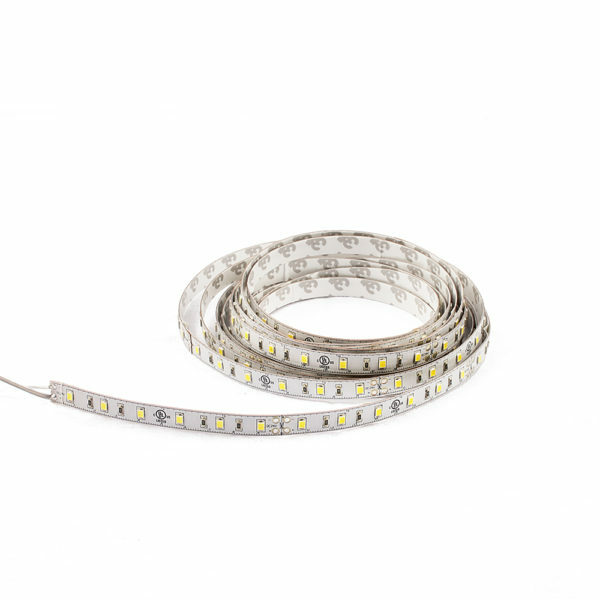 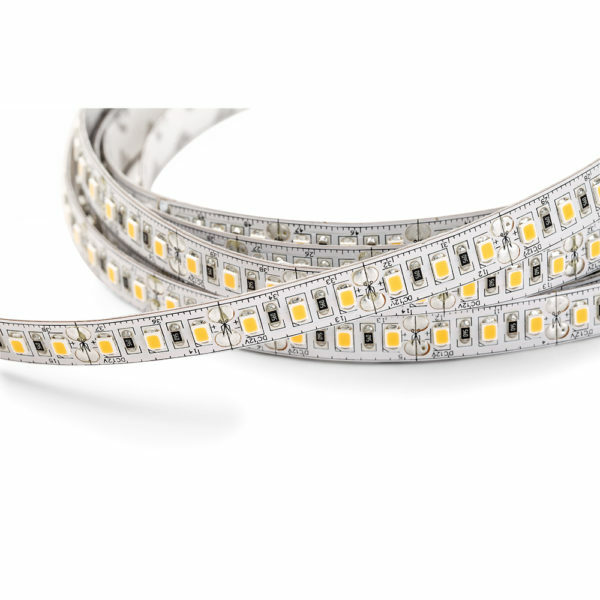 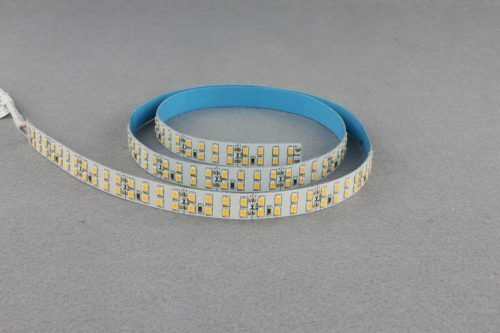 Because of the advantages of high brightness and low cost, our strips are widely used for the space main lighting, auxiliary lighting and decorative lighting of indoor, furniture, advertising and commercial space. 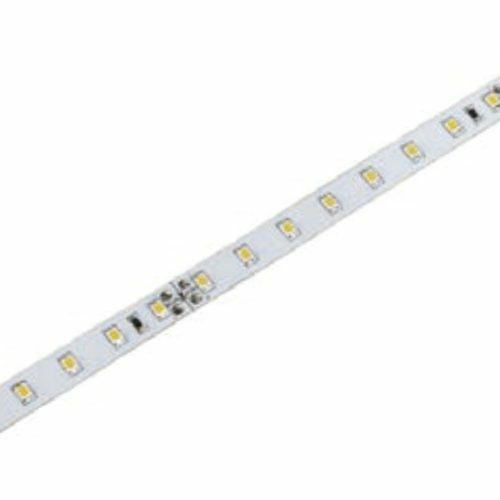 In conclusion, Extensive product range and diversified product solutions can meet different needs from various of customers.